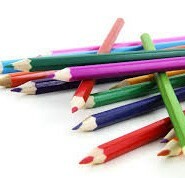 We all have views on what constitutes great graphic design But your marketing collateral is the foundation of your sales weaponry, and it must reflect you, your brand and products in the best possible light. 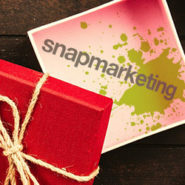 So, naturally, we would obviously recommend you have a professional marketing and design agency do it for you! But its…. 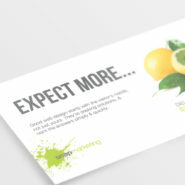 We have just finished working on the branding and marketing for a new start-up business in Basingstoke. 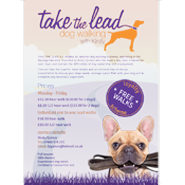 Take-the-Lead, a specialist dog-walking business needed supporting to establish themselves locally in this competitive market. 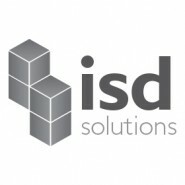 Take-the-Lead, required a memorable business name, logo concepts to review and finalise, together with business cards and a marketing flyer as a package. …. As graphic design professionals, we often provide the design files for the projects we are contracted for to the client, or to a printer for final output. Many times I get a call or an email from a frantic client worried that they can’t open one of the provided files or they don’t know what…. The Vanessa Snagg Fitness & Nutrition project has now been added to our website. 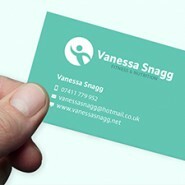 Snap were approached to create an identity and branding for Vanessa that would be suitable for her female audience. She also wanted to have 3 separate logos for fitness & nutrition, personal training and boot camp, which were easily distinguishable as…. Snap have designed and produced the new RONIN website ready for 6th December event – the new site supersedes the temporary site we had in place for the short term for the Event that took place on 26th September 2014. Ronin is the UK’s leading truly mixed martial arts event incorporating the disciplines of k1 rules…. We all have views on what constitutes great design – everyone seems to be an expert anyway! But your marketing collateral is the foundation of your business development armoury, and it must reflect your company, your brand and products in the best possible light. So, naturally, we would obviously recommend you have a professional design…. 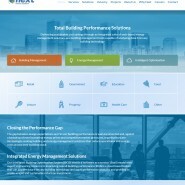 The power of an appropriate design and its effectiveness in branding is crucial for all businesses irrespective of size. Good branding attracts customers who; Will value your business Will want to pay good money for your product or service Will trust you and want to keep coming back for more Will want to recommend you….